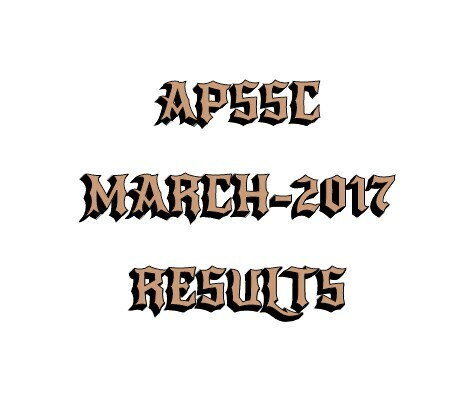 AP SSC results will be announced anytime soon at bseap.org. Board of Secondary Education Andhra Pradesh (BSEAP) will announce the AP SSC Class 10th results 2017 today. Those students who had appeared for the exam must wait for the official announcement. The examination was held in the month of March- April 2017. The result is highly important and is considered to be the foundation of a student's career. Admission process for higher education courses will begin soon after the declaration of AP 10th Result 2017. Students, who are keen for their results, must go through the following points carefully. Students should not panic with the result declaration time. Every update will be mentioned in the official website. 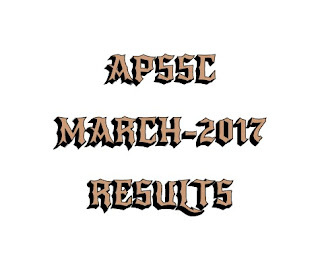 AP SSC Results can be checked at the official website of the Board at bseap.org.